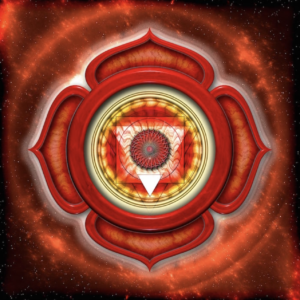 The seven chakra sounds are essentially “vocal homeopathy” for the brain, body, and soul. 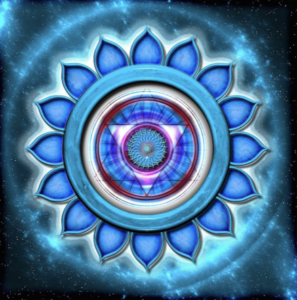 They catalyze an alchemical process that, with practice, rewires your brain and transforms your reactive mind by the simple act of expressing your emotional energy supported by these toned chakra sounds. 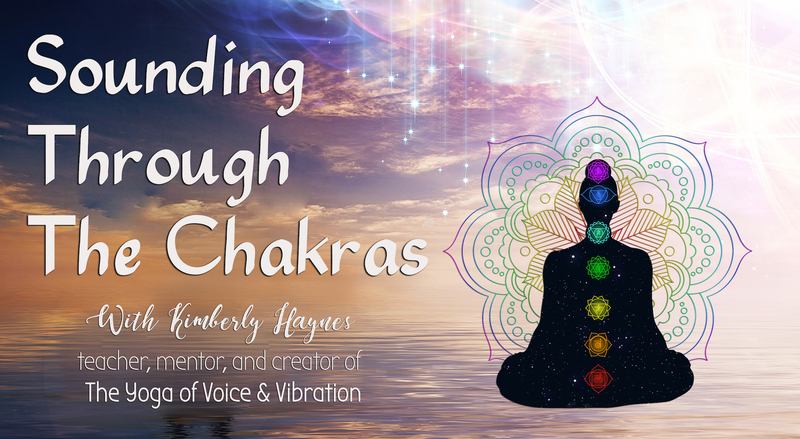 Sounding through the chakras will give you confidence to start attuning yourself to your emotions and then to locate where they are held in your body, and ultimately, to either release them or give them new vibrational wardrobe. 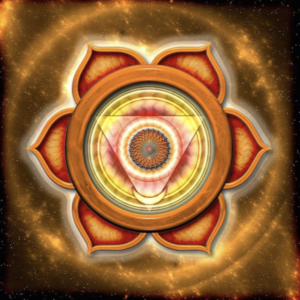 Giving voice to each energy center, we will remember to ask , “Who is sounding?”Letting our witness consciousness support the evolution of our sound as we discover our most precious human emotions as a unique music, directly expressed from the soul. 120 N. Topanga Canyon Blvd.